Pacific City Escrow is committed to educating all of our clients: homeowners, homebuyers, lenders, real estate agents, attorneys and service providers. Unlimited access to our 100 video library on buying or selling a home, mortgage, real estate, TRID and much more. Listen to The OC Share by Heather Hill. 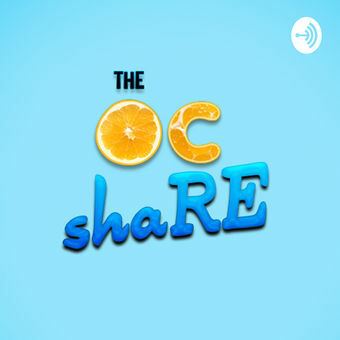 A podcast where we share stories, discuss life and talk business straight from The OC.